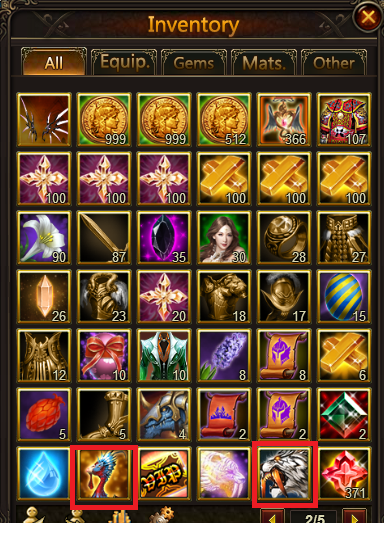 Is it possible to exchange mount crest if we already have that mount. You\'ll have to wait for an exchange event. I will ask if they can make one, but I\'m not promising anything. No exact info is at hands but the answer was soon. It will come, but I don\'t know when. 2019-4-20 15:00 GMT+8 , Processed in 0.048393 second(s), 40 queries .